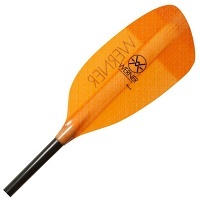 We supply a range of white water kayaking paddles for all levels of skill from beginner to advanced. 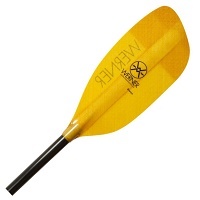 A great blade for beginners and intermediate white water kayak paddlers and ideal for kids. 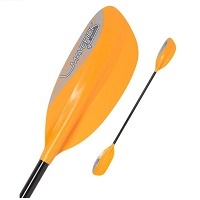 A great entry level paddle that is ideal for white water paddling as well as general paddling. 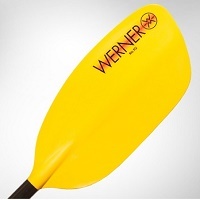 Superb performance and value for money the Werner Rio is ideal for beginners and intermediate paddlers alike. The Powerhouse offers amazing power and responsiveness needed for big creeks and river running. The most popular choice for serious play boaters who want to get vertical! Featuring mid size down-tilt blades. 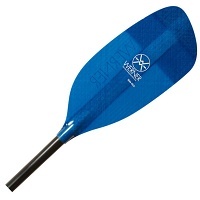 The Sherpa is an exceptionally smooth paddle its mid size blade evenly balances to create a clean catch that is powerful. The Sidekick has large blades that offer the ultimate combination of power and responsiveness for strong, well conditioned, play boaters. The Werner Shogun is a superb paddle for Creeker and River Runner paddlers. 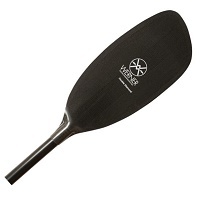 The large blades give plenty of power and a clean, smooth catch. 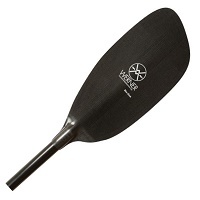 The Stikine's performance core blades are the ultimate creek and river running design. The mid size blade design is powerful. 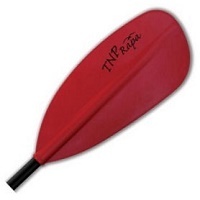 The Double Diamond is the ultimate paddle for serious play boaters. 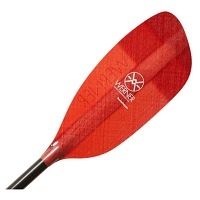 It offers the right combination of powerfull down tilted blades and light buoyant strokes.